I thought about making a connection between the two, but let it pass. I’m glad you did. 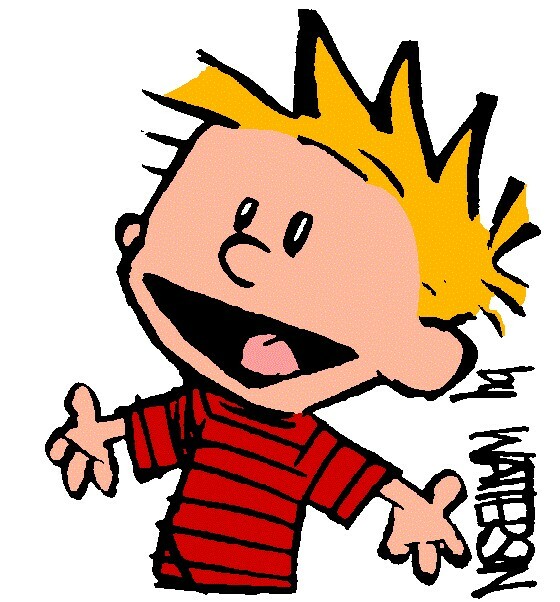 Did you know that John Calvin is actually who Calvin is named after, according to Bill Watterson? Thank you, Jeremy. I must say I thought you were making the link, with a deliberate wordplay, and perhaps raising the issue of whether John Calvin’s theology was more like Jesus’ or Hitler’s. Or am I reading too much into your throwaway line? 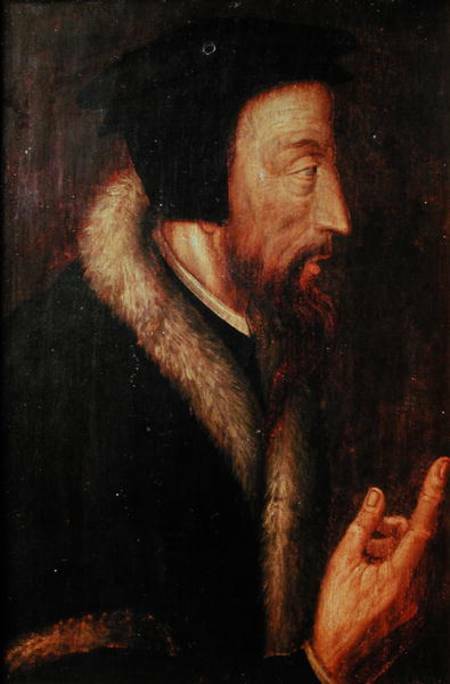 But I would counter that John Calvin didn’t live and act according to his theology, as you say Jesus and Hitler did, but quite specifically went against what he had written against the death penalty for heresy – see my previous post on Calvin.